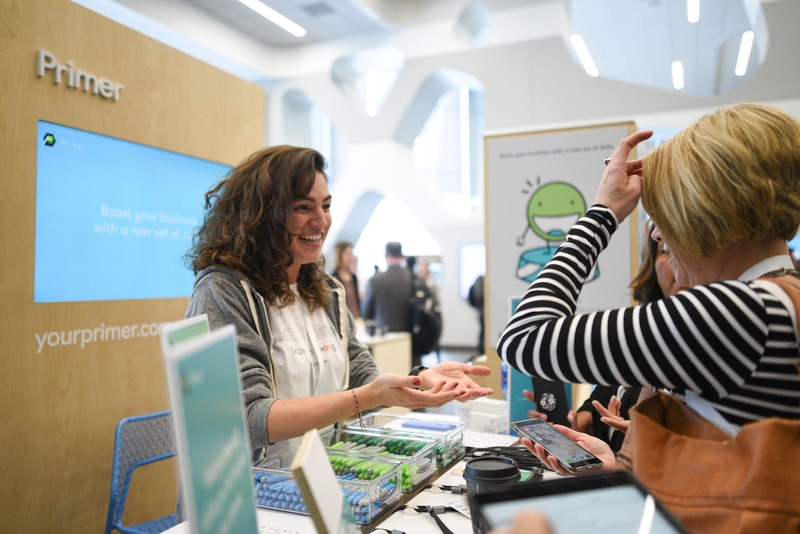 The fifty Michiganders who attended Emily’s class were among the 1,100 job-seekers, small business owners, developers, educators and students who joined Grow with Google on tour at Lansing Community College in Michigan. With two offices (Ann Arbor and Birmingham-Detroit) and over 600 Googlers in Michigan, we are proud to have been able to bring some home to Lansing to help out with the two-day event. 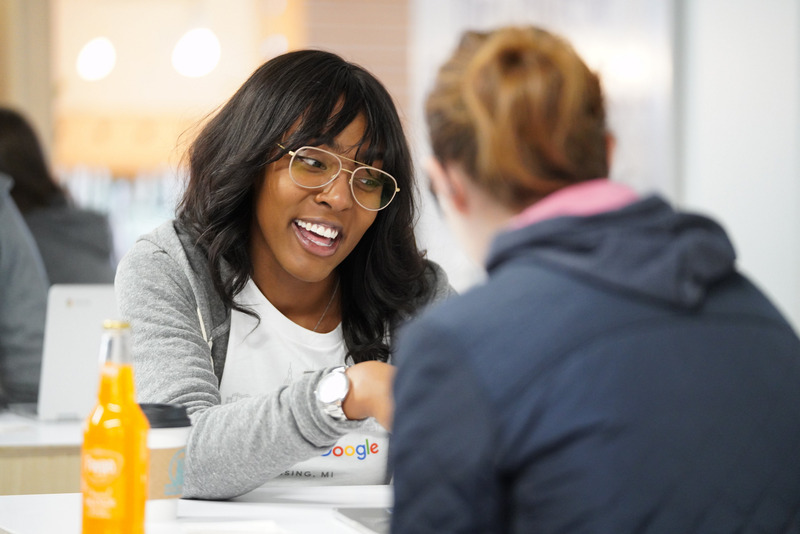 In addition to hometown Googlers, we were fortunate to work with the local community, including many Lansing-based organizations focused on education and economic development. One of our partners, the Information Technology Empowerment Center (ITEC), provides after-school and summer programs to build excitement for coursework and careers in STEM fields. As part of our continued efforts in the city, Google announced a $100,000 sponsorship to ITEC to expand their digital skills offerings to even more K-12 students across the region. 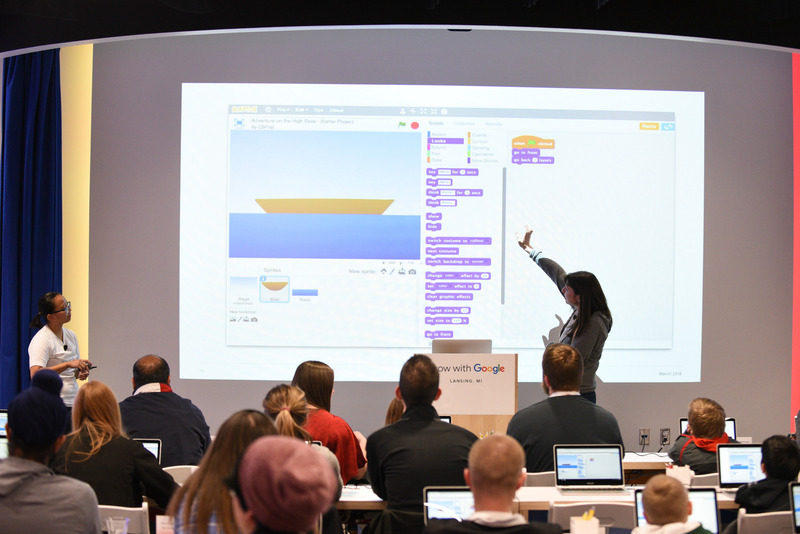 Native Michigander and Google engineer Emily Hanley teaches introductory coding. Small business owners are introduced to Google Primer, an app which provides free, quick lessons in digital marketing. 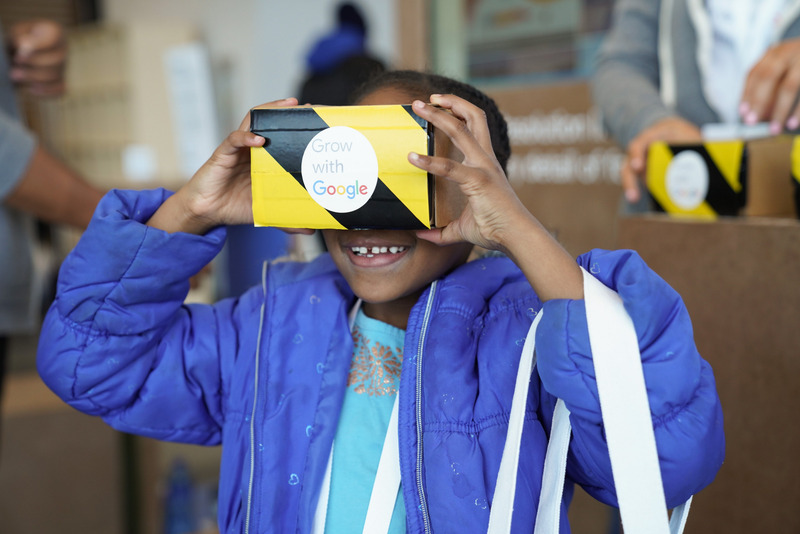 The Grow with Google tour will continue in many more cities and towns throughout 2018. Our next stop is Louisville, Kentucky on March 29th. Learn more at g.co/grow/events.